What Are Fans Of Panic! At The Disco Called? 33. 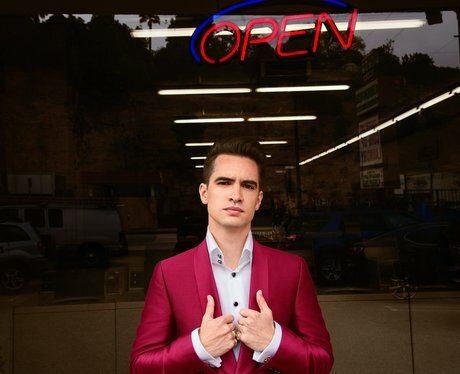 What Are Fans Of Panic! At The Disco Called?